Want your home spotless? If so, our Deluxe Cleaning is for you. 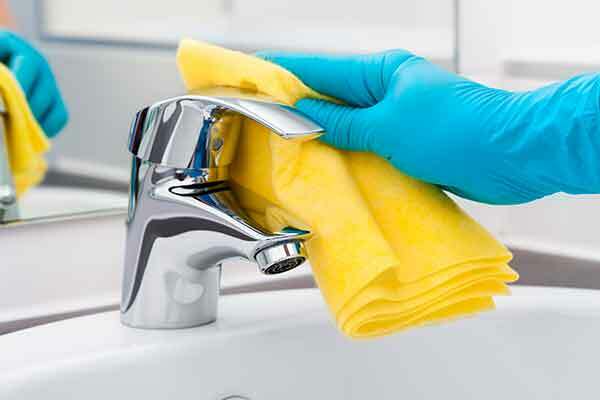 Give your home a super detailed top-to-bottom cleaning with the help of our highly trained professional maids. We break out the detailing brushes and will get your house spotless and looking immaculate.When you schedule a deep cleaning you will get our most thorough, comprehensive cleaning. This cleaning is twice as long as a recurring cleaning and this time is used to do even more detailed dusting, scrubbing and disinfecting. Moving is a big job. Getting your new home clean and leaving your old home clean can prove chaotic and burdensome. Let the experts at Brenda’s Cleaning remove this task from your to-do list.The highly trained staff with Brenda’s handle the burdens of pre and post move cleaning from your to-do list. Our staff will clean your home to an exacting set of standards in our detailed checklist. 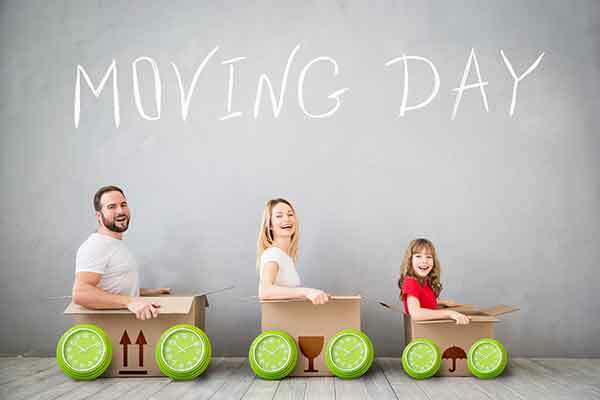 Brenda’s can make sure that your new home or the one you’re leaving looks spotless and sparkling with our move in and move out cleaning services. Get Started On A Cleaner Home Now!